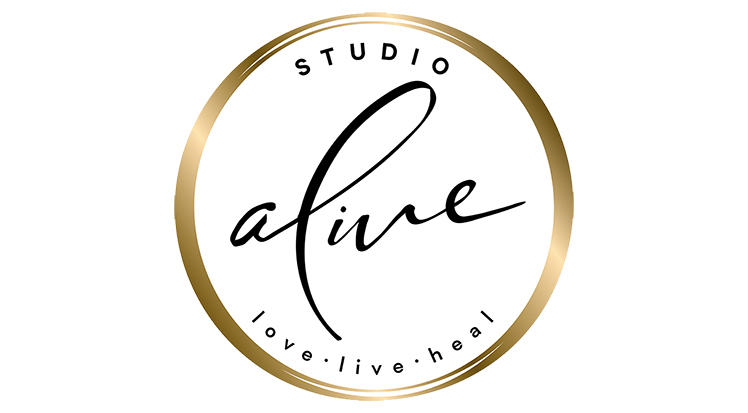 Inspiring fitness to help you come Alive! Yoga. Sculpt. Dance Alive! and More.